After two years of planning, Sarah Outen set off on her London to London Via the World expedition on April 1st of 2011. 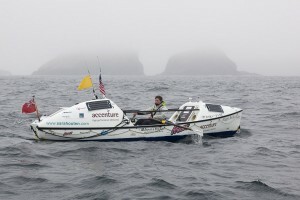 She crossed the English Channel by kayak and cycled across Europe and Asia during the first leg of her journey. 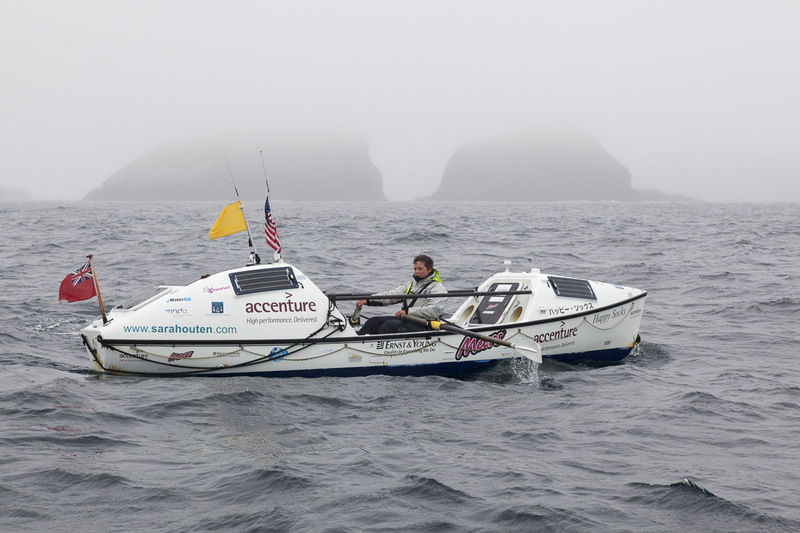 On the second leg, she rowed her 21-foot ocean rowing boat, Happy Socks, for 150 days over 3,750 miles from Japan to the Aleutian Islands – becoming the first person to row this crossing. You can learn more about these adventures and about the upcoming legs of the expedition at sarahouten.com. Sarah Outen, welcome to The Pursuit Zone.